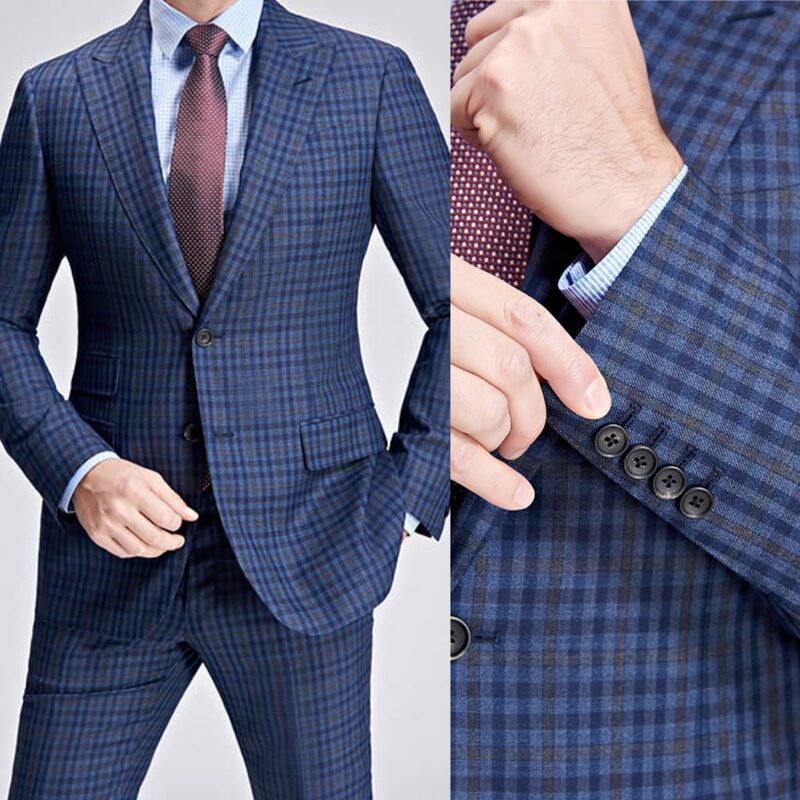 Our In-Home Concierge Service has made getting a custom suit easier than ever. 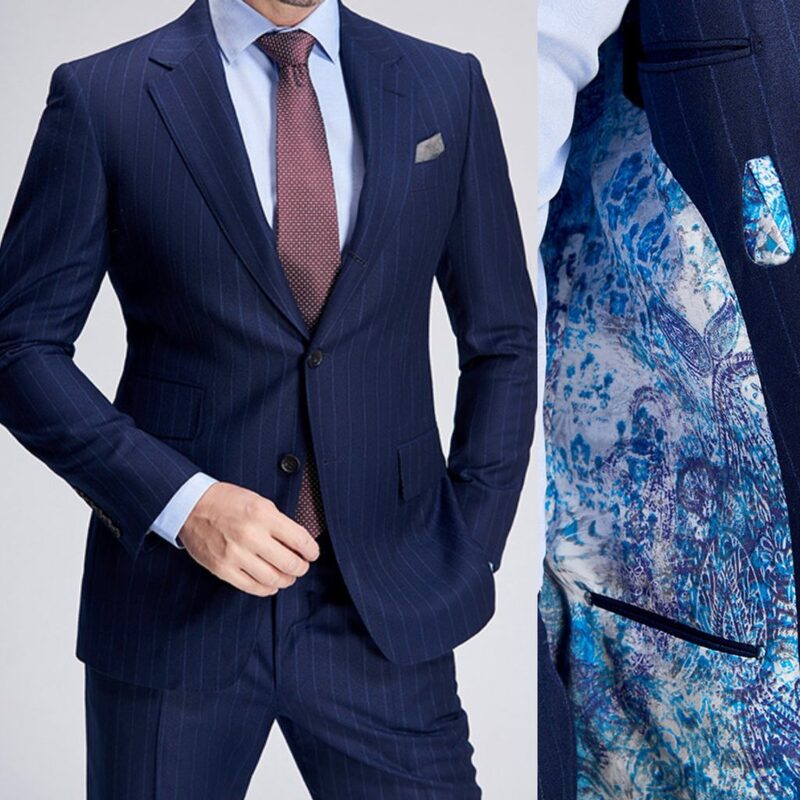 A trained suit specialist will come to your home where you will be able to choose from hundreds of luxury fabrics for the perfect fitting custom made suit. 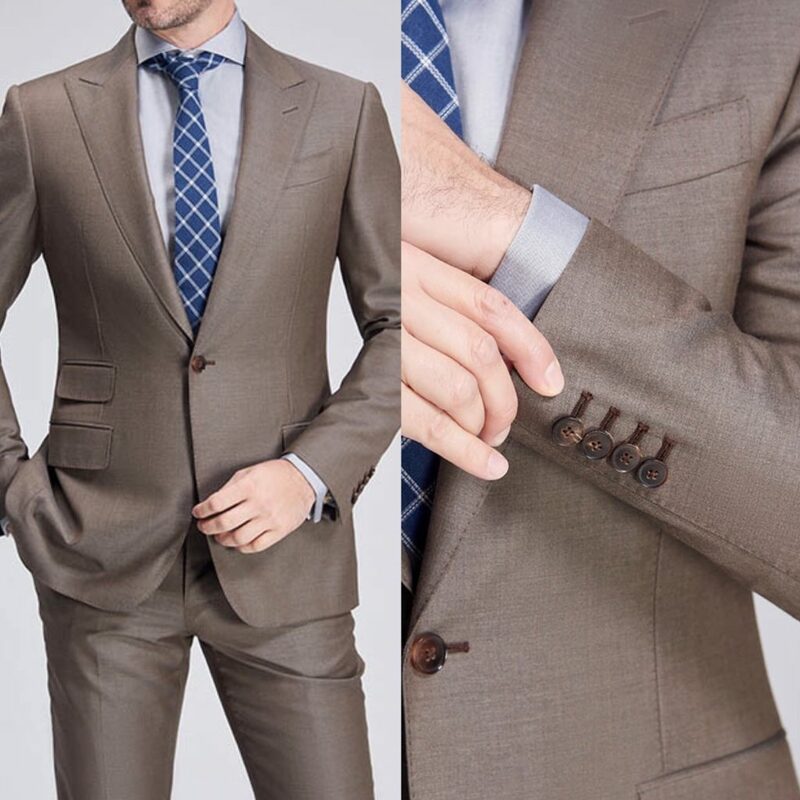 You will be able to choose your style, lining, cut, buttons and more. 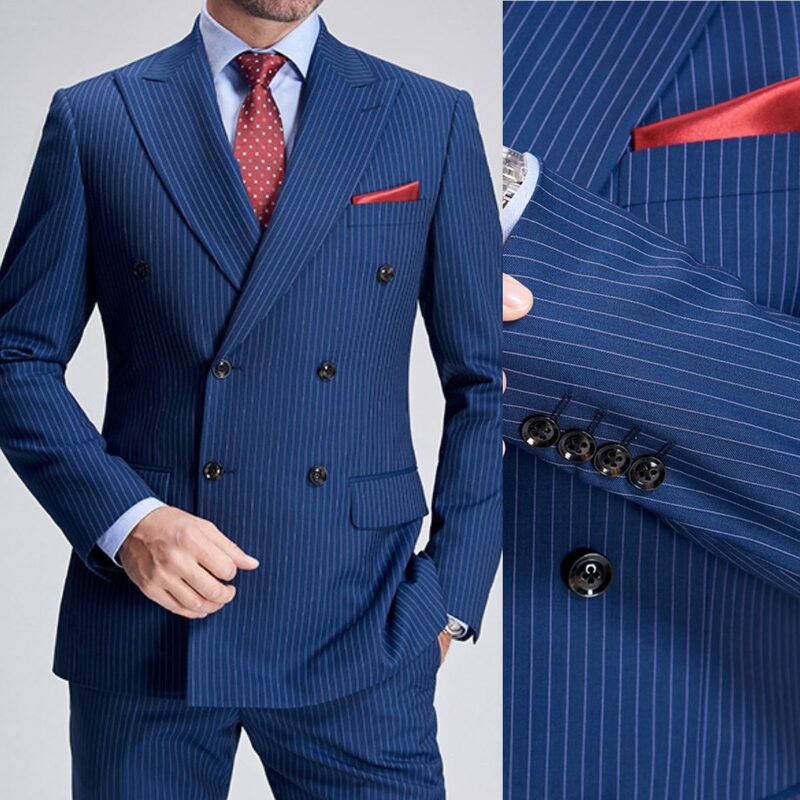 Whether you are looking for custom suits for work, a sports coat for a fun night out or a custom dinner jacket or tuxedo for a special occasion, Mr. Custom Made offers a wide variety of materials and looks. 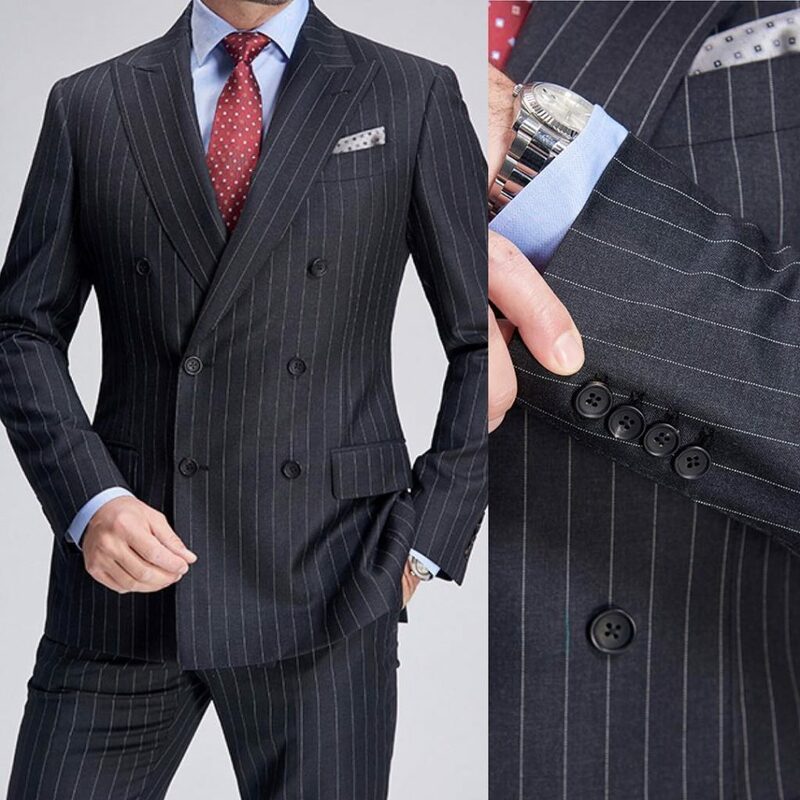 Choose from solid colors, pinstripes, patterns and specialized materials for the perfect look to fit your style. 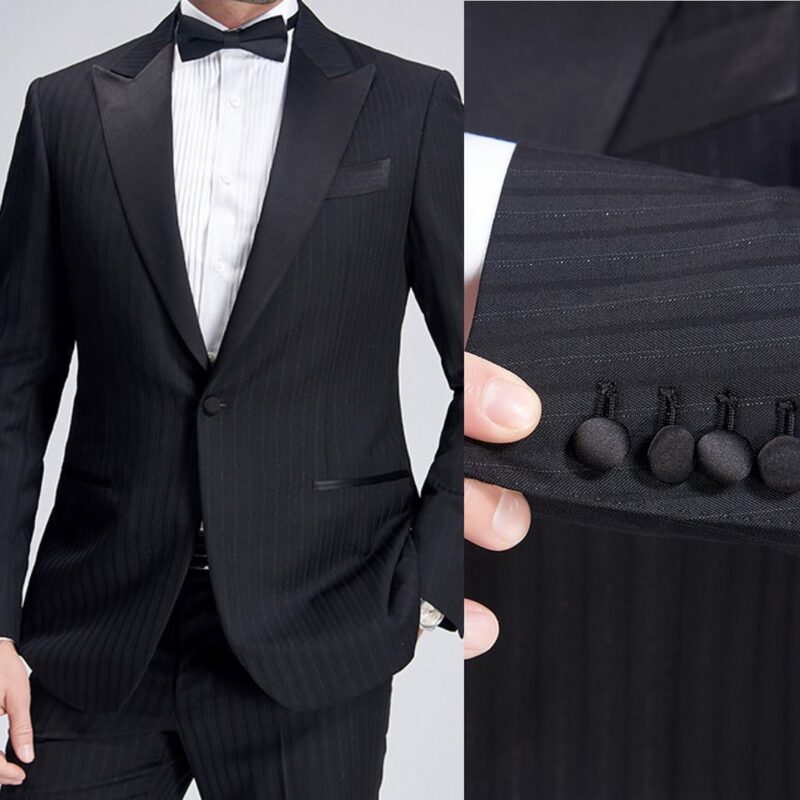 Our concierge service is $50 however it is free with the purchase of two custom sports coats or custom suits. 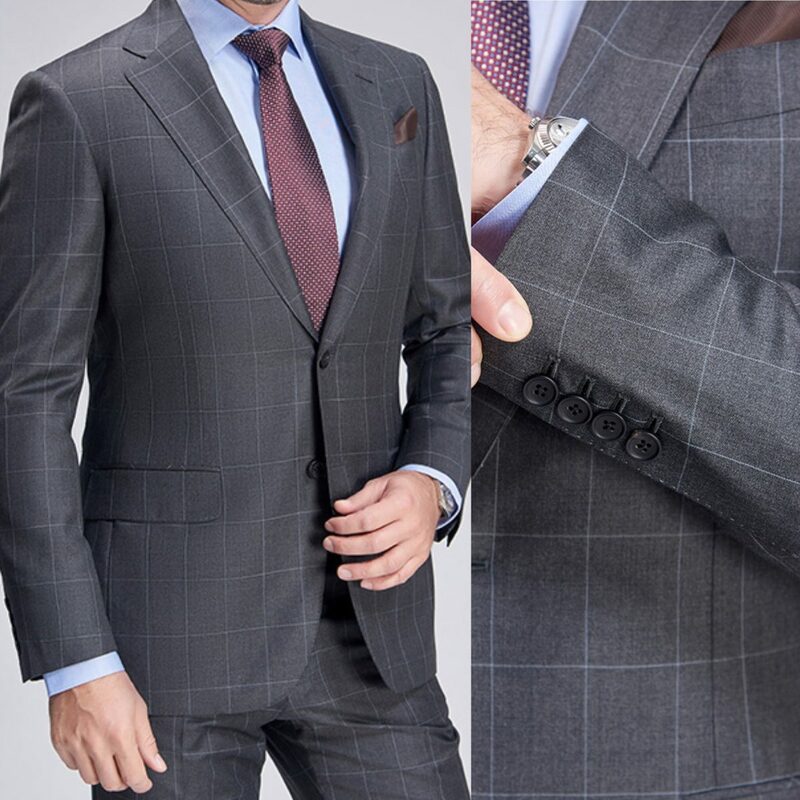 Schedule Your In-Home Custom Suit Experience Today!